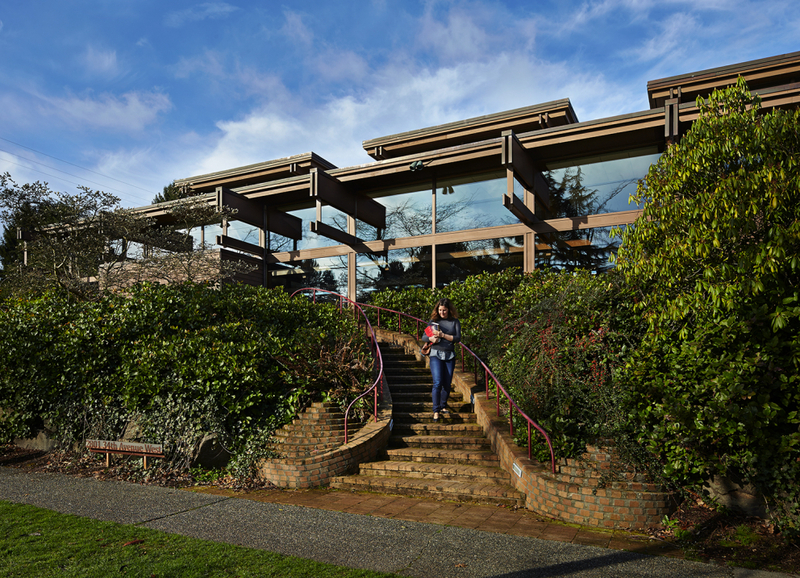 Docomomo US/WEWA and the City of Olympia Historic Preservation program present a tour of Olympia's mid-century Modern architecture on Saturday, October 7, 2017, to celebrate Docomomo US Tour Day. As Washington's capital, Olympia is best known as the seat of state government, anchored by the beautiful capitol campus and the 1928 Legislative Building with its impressive dome. Our tour will focus on the Olympia's more recent architectural past. Cost: $15 (plus $1.52 service fee) - Purchase tickets online through Brown Paper Tickets by Friday, October 6. Tickets must be purchased online due to limited capacity. If there are tickets remaining, at-the-door sales the day of the event may be available.